Wanna hear one of the top wedding planners in the world reveal the keys to his success? 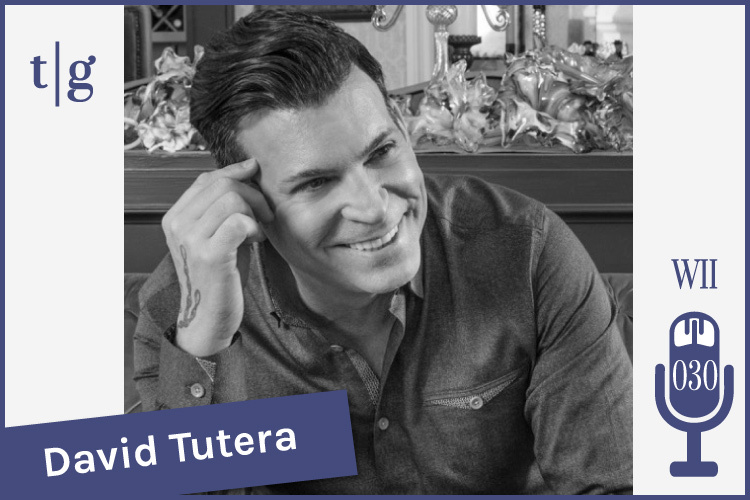 David Tutera is a renowned celebrity wedding planner, bridal fashion designer, professional speaker, and author of seven books. He’s also the host of the WE tv shows, My Fair Wedding with David Tutera and David Tutera’s CELEBrations. 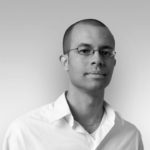 In this interview, David reveals the top three keys to his success. And he openly discusses major adversity he faced in his career and how he overcame it. To hear David’s interview, you can press the play button below. And be sure to subscribe to our podcast in iTunes. I want to say a special Thank You to David for sharing these insights with our Timeline Genius community. Hi Eddie, thank you so much for doing this interview. I love the many topics discussed this was exactly what I wanted to hear. I love the information that David gave, I have to confess that ” Burnout” was apart of my life, and I have adjusted and change much. Thank you so much. I did try to apply the code on the registration page of David Tutera, but it says invalid. Thank you for the great feedback! We’re so happy that you found value in the podcast and hope you’ll subscribe and catch all the great interviews we have planned for 2018. In regards to the registration code, I would contact David’s support team through his website. Thanks for taking time to comment. We appreciate you! i loved this podcast! It was a great glimpse into him and his life! I didn’t know he also worked here in the DC Area! Thank you for making this happen!